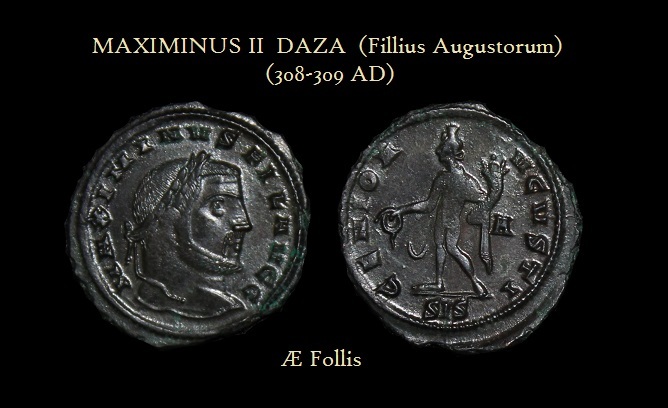 QUESTION: Mr. Armstrong; The Romans seem to have issued coins to celebrate everything. 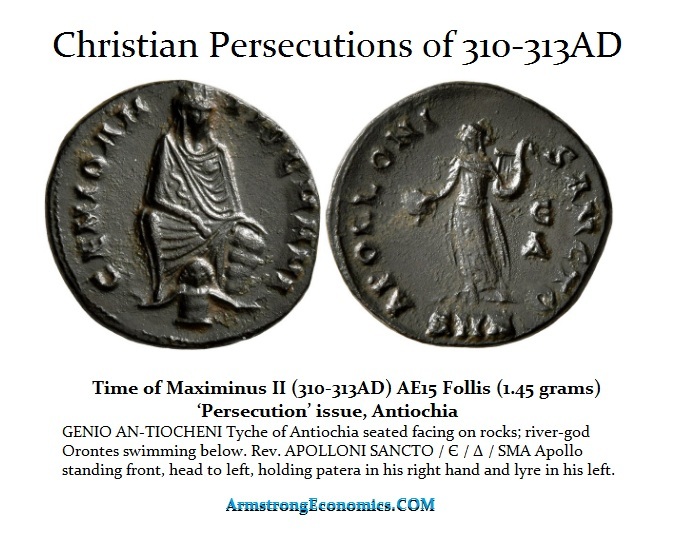 Did they ever issue coins celebrating the Christian persecutions? ANSWER: Oh yes. The coin above celebrates precisely that — the Christian persecutions. 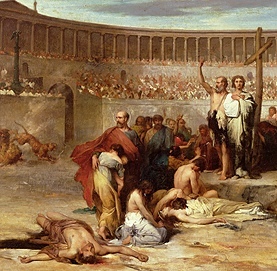 There was a major active campaign of persecuting the Christians during the 3rd century as the barbarians were storming the gates. The Christians were blamed because the Pagans believed that their gods were angry because the Christians refused to worship them and therefore they were punishing everyone. In the United States, Rev Jerry Falwell and Pat Robertson came out and said that God was angry and punishing New York by allowing the terrorists to succeed on 9/11. They said God allowed the attack because of “abortion, homosexuality, secular schools and courts, and the American civil liberties union.” (see Guardian). This is the standard reaction when fortune shifts. Many will blame some group and claim that God is punishing the entire community because of them. This human response was the same in the Hindus as it was among the ancient Romans and Greeks. Maximinus II pursued the popular view and unleashed the Christian persecutions which reached its height during 310-313 AD in the eastern cities of Nicomedia, Antioch, and Alexandria. The Christians were subject to confiscation of land and property and expelled from the cities. Their churches were closed and ransacked. These three major mint cities all struck a series of small bronze coins honoring the old Greco-Roman gods including Jupiter, Apollo, Tyche, and Serapis. The persecutions subsided in 313 AD as a result of the Edict of Milan, jointly issued by Constantine and Licinius who were the senior emperors at that time in the Tetrarchy. The edict proclaimed a policy of religious freedom and returned confiscated property to the Christians. It is interesting that whatever group is being persecuted, it always magically turns into confiscating all their assets. Edward I (1272-1307) of England borrowed from the Jews, when he could not pay them back, he suddenly discovered they were Jews, expelled them from England, and confiscated their assets. Constantine I the Great endorsed Christianity as the state religion, and then confiscated all wealth in the Pagan temples. Henry VIII (1509-1547) broke away from the Catholic Church and created his Church of England, and he too confiscated all the assets of the Catholic Church in England. Napoleon confiscated the assets of the Catholic Church and crowned himself, rejecting the pope. The French even issued currency backed by the confiscation of assets belonging to the church. The Americans issued paper currency also backed by assets confiscated from those who supported the king. The list is endless. The USA invaded Iraq because it was profitable. We did not invade North Korea who openly had weapons of mass destruction. They had no oil or fertile land so it was not profitable. It is historically the same – Just show me the money!